O is for Katie O'Sullivan and Once Upon a Time. According to Katie O'Sullivan's blog, she is "an author, editor, magazine columnist, wife, and mother to three kids and two big dogs... not necessarily in that same order each day. I try to write every day and read a book a week, but life often gets in the way. I write romance and adventure for young adults and the young at heart, and living next to the Atlantic Ocean influences everything I write." 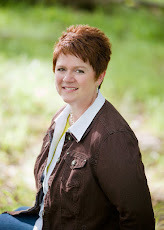 Katie regularly features other authors on her blog, posting interviews and excerpts. Once Upon a Time - An inside look into the process of writing a novel - is Liz Blocker's blog featuring posts about writing. One of my favorites took a humorous look at tips for successful writers (not). Liz teases, "1. Start Fast and Give Up Faster: Everyone knows that if you're going to be successful in publishing, it'll happen overnight. This industry moves fast, so you have to move faster. Got a rough draft done? Good enough!! Slap together a query letter and send that puppy out. No one expects you do have a polished piece; there'll be plenty of time for that once somebody writes you a big check. If you've sent one query, though, and it got rejected, best to give up right away." Go now, and check out her wonderful blog! Great post. Congratulations on making it past the first half. I want to tell you what I love about audio books. Really, I do. I have never actually owned one though, so it's a bit difficult to say. I'll take a leap and guess that I'll love listening to one while laying in bed, too tired to hold a Kindle, too lazy to flick on a light required for printed books. I'm off to check out the post from Liz. Sounds great. Had to have a look at Once upon A Time as I write children's books and really enjoyed the visit. Thanks fr the shout out, Margo! Happy Friday! So good of your to head us to those blogs! 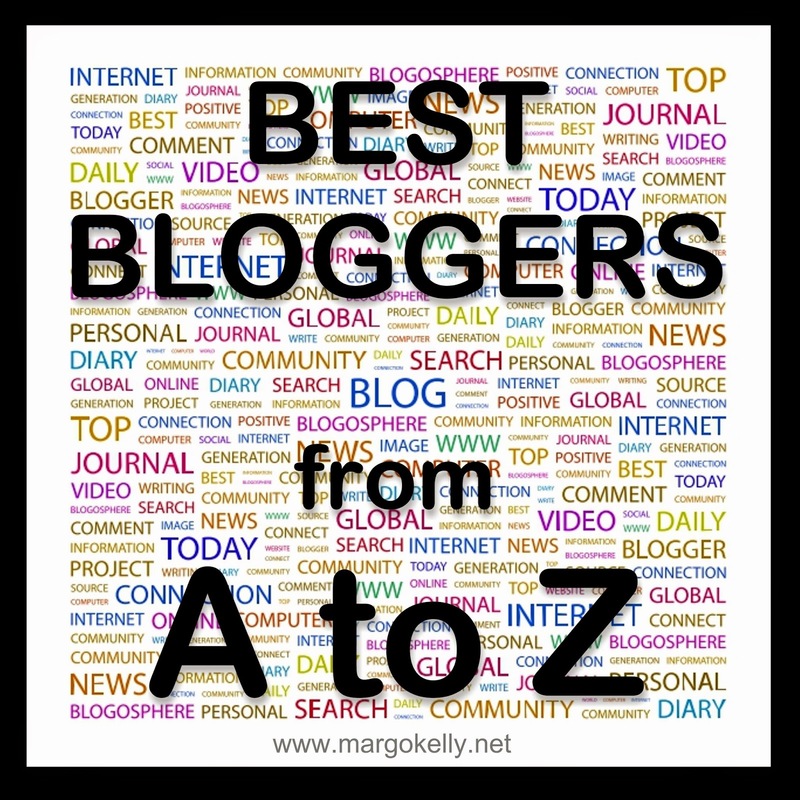 Thanks for sharing info on Katie's and Liz's blog.